By the time I was ten in early 1976, my father finally found a job he seemed likely to keep and we settled into our second tiny Connecticut town. I’d been to three public schools during fifth grade and was wearing the Milwaukee back-brace 23 hours a day. The only picture of Newington Children’s Hospital I could find that resembles the building as I saw it in the 1970s after its renovation in 1968. This is a color rendering from eBay. I’d started being seen in 1975 in the pediatric neurology clinic at Newington Children’s Hospital, up by Hartford. (It had been formerly known by the delightful names Newington Home and Hospital for Crippled Children, as well as The Newington Home for Incurables.) Dr. Russman and Dr. Drennan, my neurologist and orthopedist, respectively, questioned my diagnosis of cerebral palsy atypical but continued the familiar routine of x-rays and exams every 3 months to monitor my always-worsening scoliosis. After growing the tissue from two nerve and muscle biopsies taken from my upper arm and calf (an experience that included my first overnight in a hospital, my first pre-procedure Valium, and hearing the words, “Skin stretcher, please,” uttered in connection to my own personal calf), they scheduled an appointment for the verdict. I was interested in a detached way; I was comfortable with not really being one thing or the other, medically. I don’t ordinarily post memoir pieces but I have written a lot of first-person material as writing exercises. 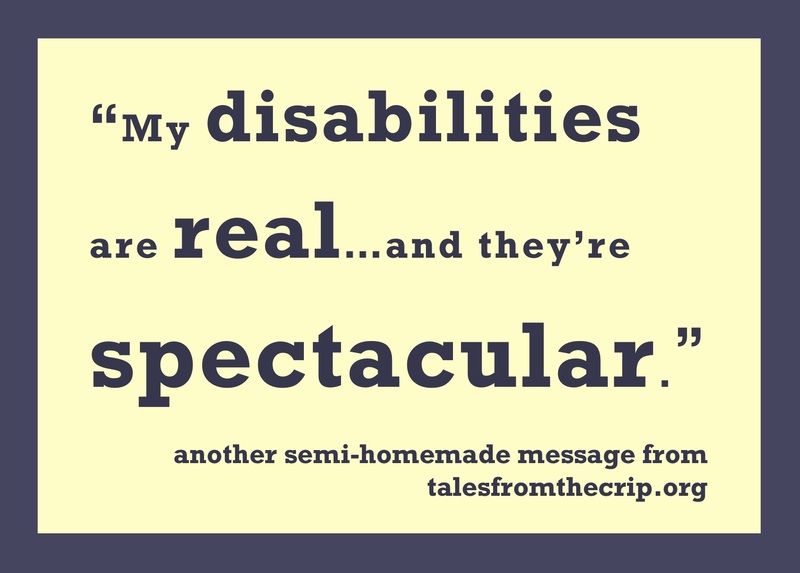 I’m posting one such piece now to share a little bit about being a very young disabled child. Because my memories go back to the age of three and no farther, it seems as if I came into existence as I was (just barely) walking with my mother, and occasionally my father, through the long hallways of Rochester’s Strong Memorial Hospital around 1969. 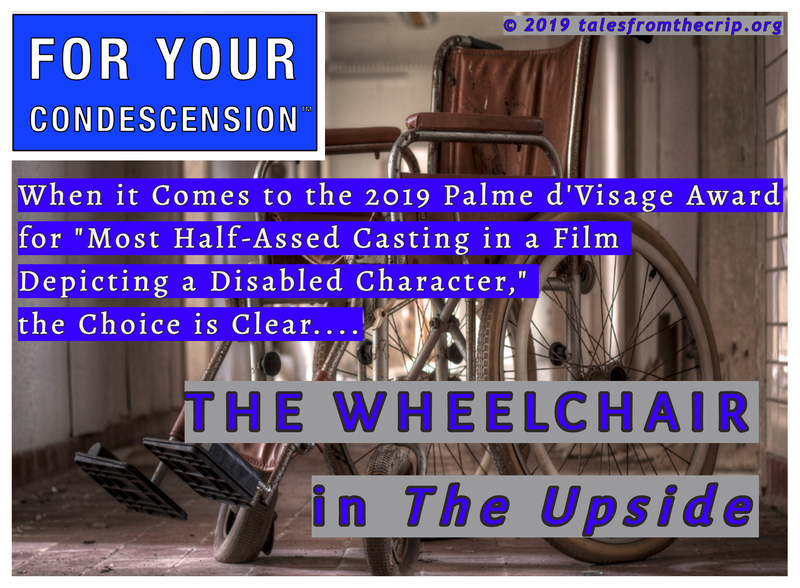 In the confusion about what was wrong with me — cerebral palsy atypical was their best guess and a misdiagnosis until I was 11 — it must have been a strange relief to the neurologists and orthopedists to come upon scoliosis, a particular problem, discrete and treatable. 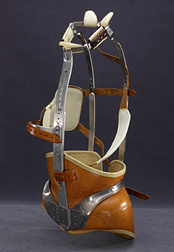 Milwaukee back-brace used to treat scoliosis, or curvature of the spine. Photo courtesy of the Smithsonian, National Museum of American History.